Electronica Angel SYREN returns to the stage after a year away as she created her nest and laid down her roots here in the Northern Rivers. SYREN will share her Unique Trailblazing Story of Music, Sound Production and Worldly Adventures for this Intimate yet Electric Show at We Move. SYREN performs her exciting New material with guest Harpist Janita and Mini Choir plus supporting guest Dj. S.Y.R.E.N is a singer-songwriter, electronic producer and DJ based in Australia and the USA. A wild cosmic priestess with a fine edge to her sound. S.Y.R.E.N has won a number of accolades from award-winning soundtracks to winning international awards for her sound production on documentaries. Her first album’s popular title track 'A Feather To The Sea' has attracted national attention including winning ‘BEST POPULAR SONG’ at Australia’s 2014 Northern Territory Music Awards. 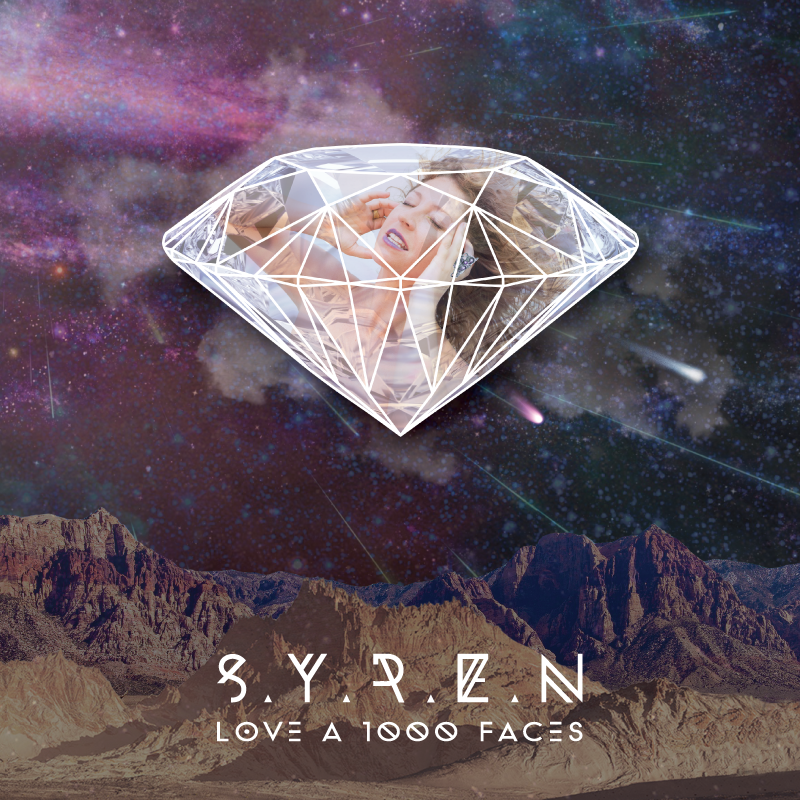 S.Y.R.E.N's second album ‘LOVE A 1000 FACES’ is due for release this summer, 2016. S.Y.R.E.N has experimented with diverse realms of production flavors from minimal to glitch trap beats, conscious electronica to ancient tribal bass music creating sacred spaces to journey into.